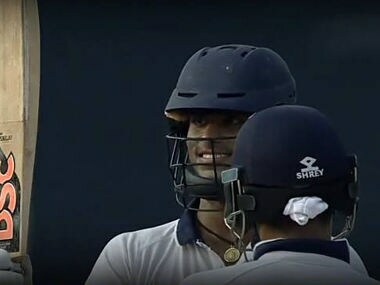 Lucknow: All-rounder Washington Sundar spun a web around the India Blue batsmen for his successive five–wicket haul of the match as India Red emerged champions of the Duleep Trophy with a 163-run victory, in Lucknow on Thursday. 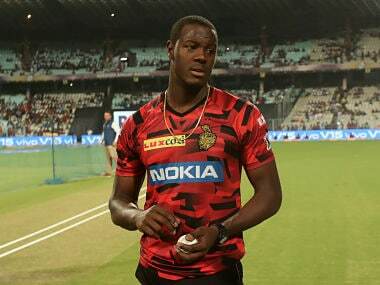 Washington, who made his First-Class debut last season, had a dream Duleep Trophy debut as he ended with match haul of of 11-181, his maiden 10-wicket haul at this level. 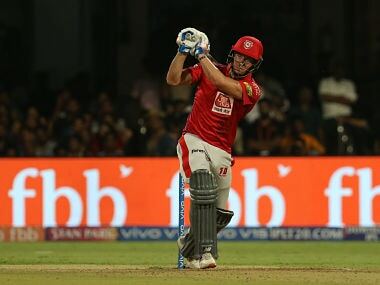 Besides that, he scored 88 and 42 with the bat and was deservingly adjudged Man of the Match. 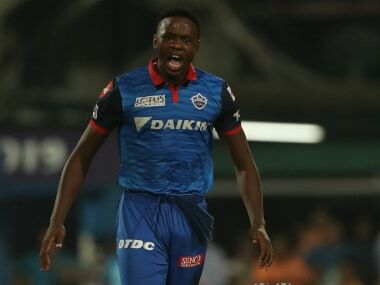 Just like in the first innings, 17-year-old Washington combined with Mumbai left-arm spinner Vijay Gohil (3/102) on a turning track to dismiss India Blue for 229 on day four, well short of the 393-run target. India Blue had brought themselves back in the game by bowling out India Red for 208 earlier in the day with spinners Bhargav Bhatt and Akshay Wakhare doing the damage. However, batting last on a deteriorating pitch was always going to be tough and India Blue could only last 48 overs. India Blue were on the backfoot ever since conceding a 184-run first innings lead to India Red, who had scored 483 in their first essay with centuries from 17-year-old Prithvi Shaw and captain Dinesh Karthik. Resuming the day at 187 for seven, India Red added 21 runs to their second innings. 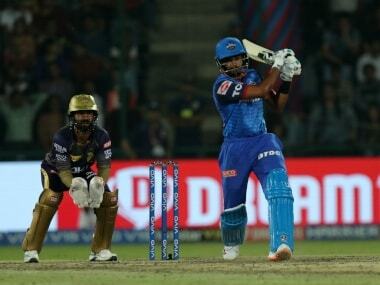 At 127 for two, India Blue were in the game with captain Suresh Raina (45) and Manoj Tiwary (38) in the middle. 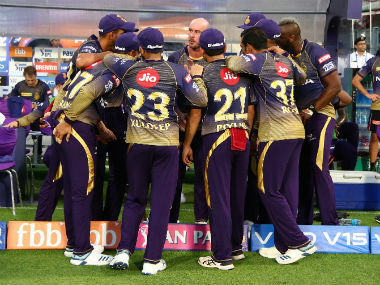 However, they both were trapped in front by Sundar in quick succession, tilting the game completely in favour of India Red. Sundar and Gohil then ran through the India Blue batting to orchestrate a fine win for India Red. Gohil, who picked up a five-wicket haul, finished with match figures of 8-223. India Red 1st innings: 483 all out and 229 all out. India Blue 1st innings: 299 all out and 229 in 48 overs (Bhargav Bhatt 51; Washington Sundar 6-87, Vijay Gohil 3/102).